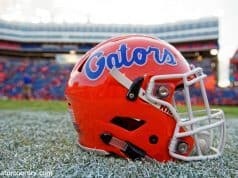 Dan Mullen and the Florida Gators are looking to finish an already strong recruiting class off with a bang on Wednesday. 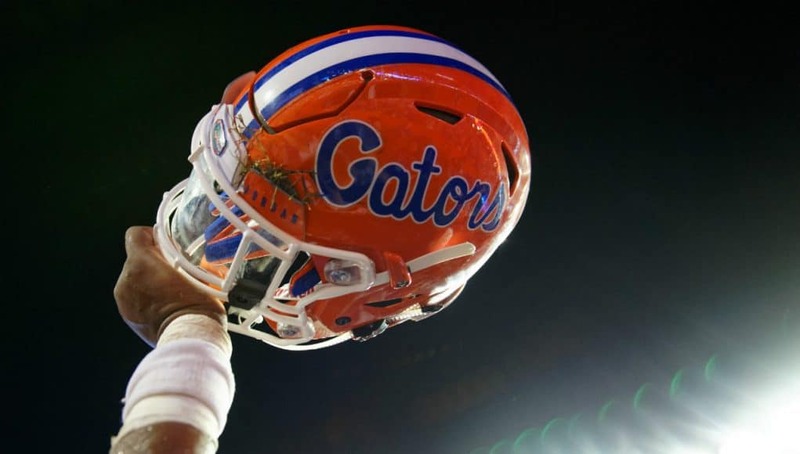 Back in December the Gators added 21 players to their roster during the early signing period. 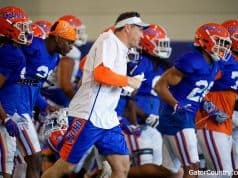 With room for a few more additions Gator Country will be updating you all day long with who to look for and any behind the scene notes that come about throughout the day. 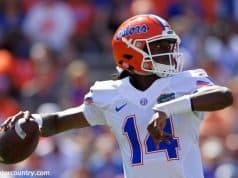 You can also join the Gator Country family and get text alerts and a newsletter throughout the day and the rest of the recruiting season. As a note – this service is reserved for paid subscribers only and you need to be logged into our premium message boards to be able to sign up. You can sign up for a membership by clicking here. You can also join us in chat here!